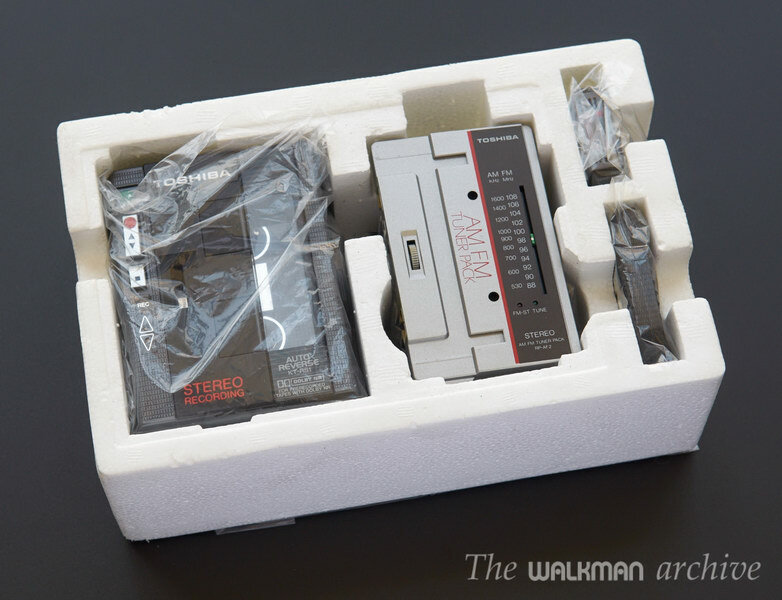 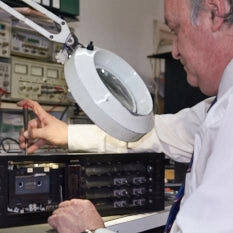 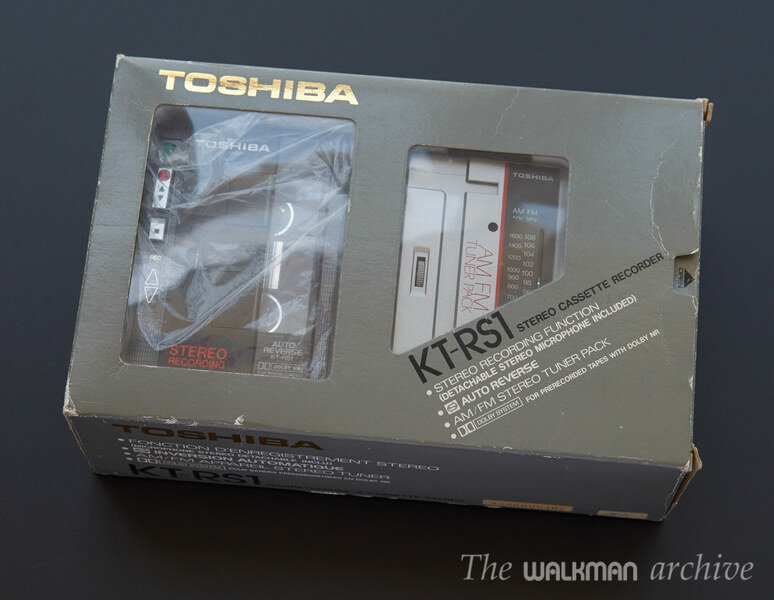 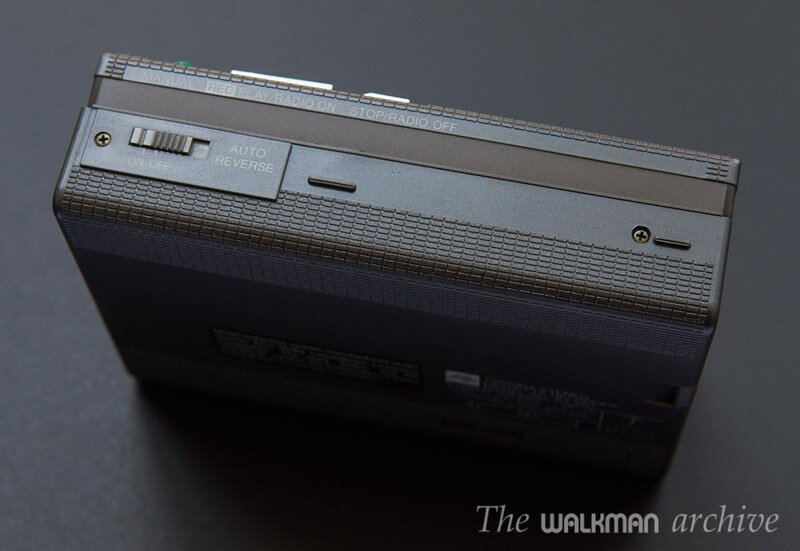 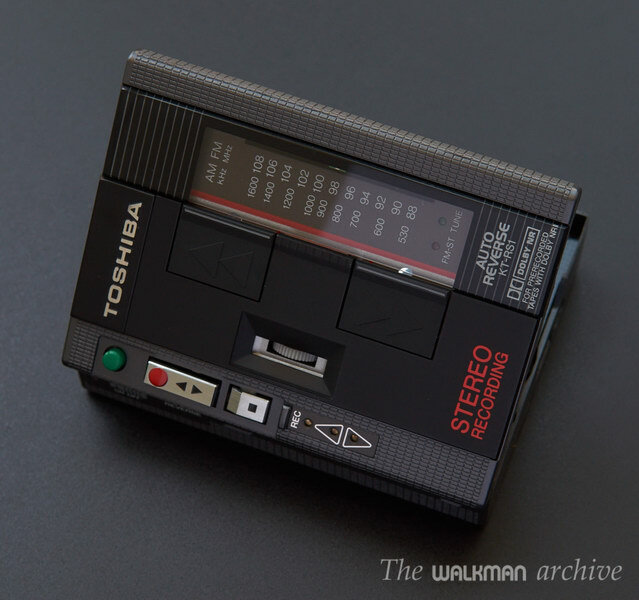 This auction is for a retro Toshiba KT-RS1 Walkman. 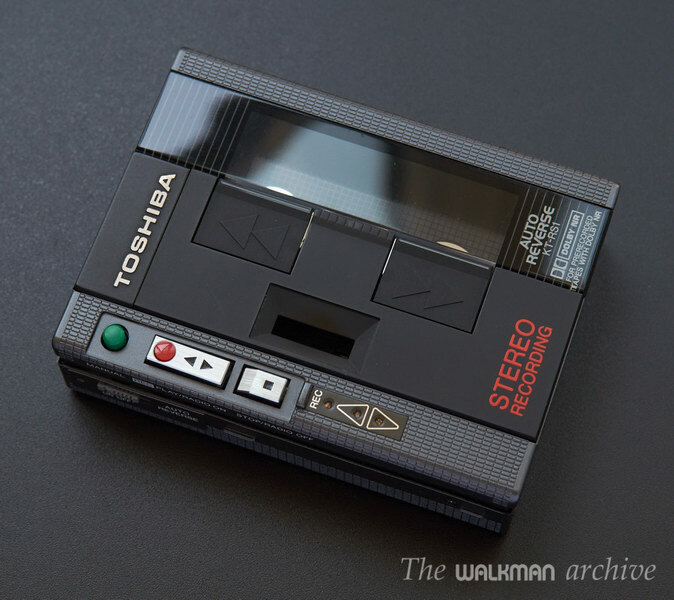 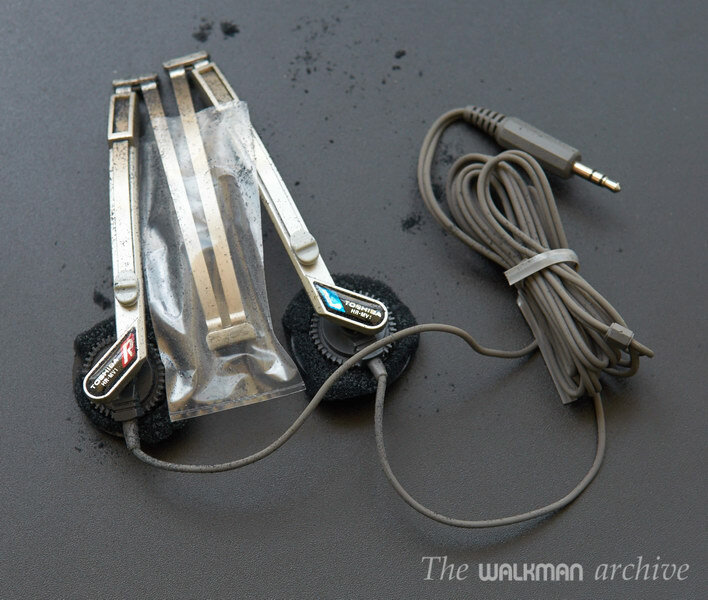 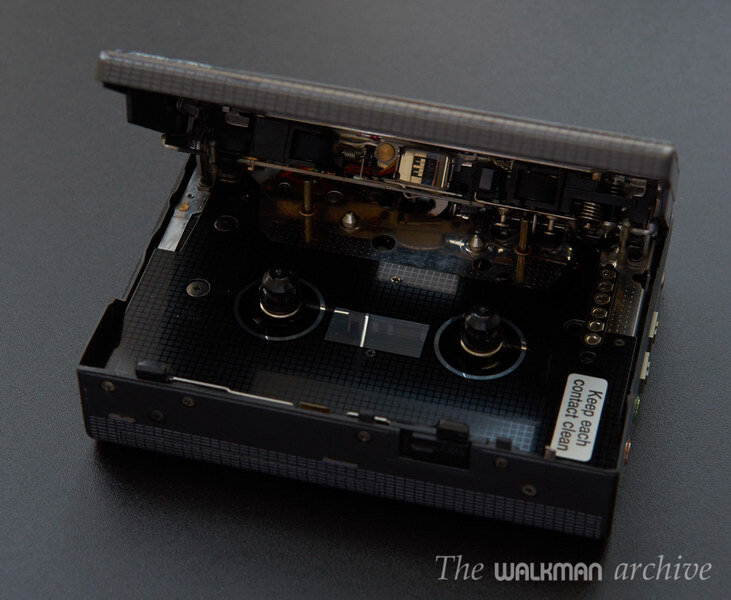 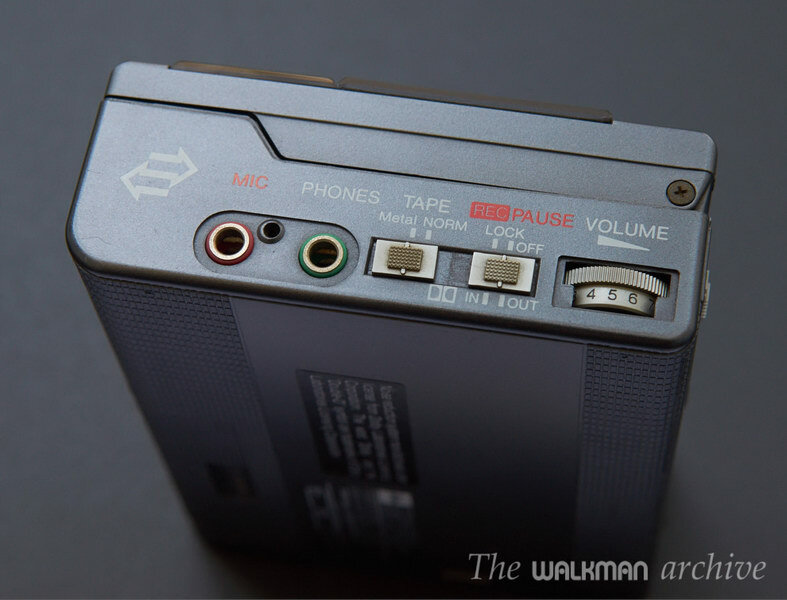 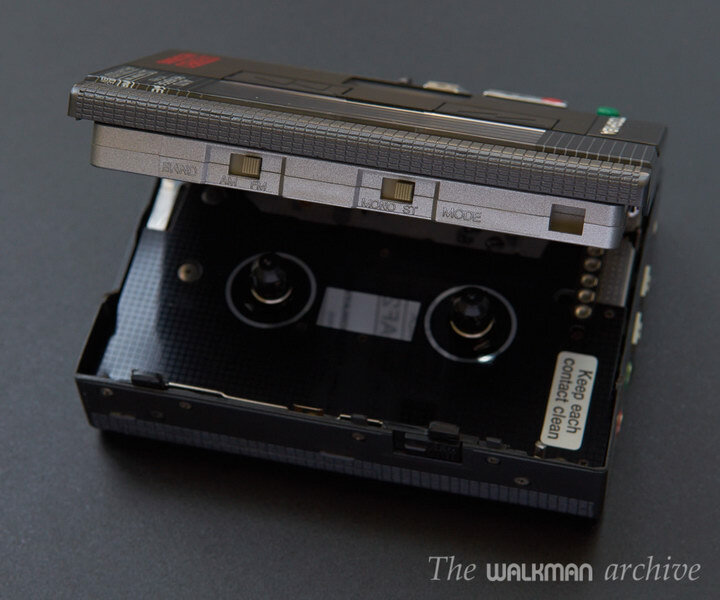 IT was one of the most featured walkmans of the brand at the time. 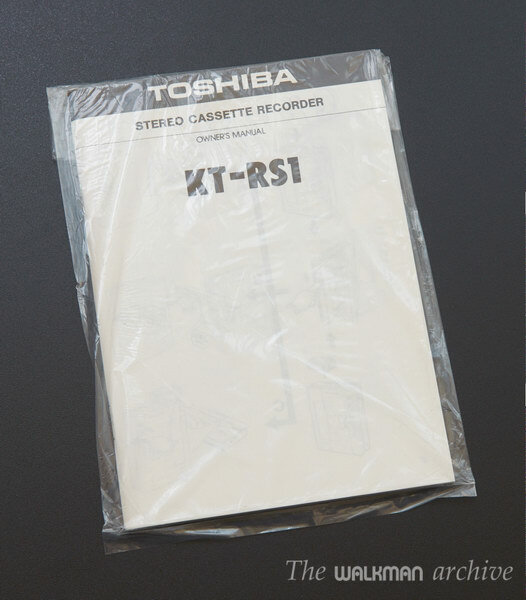 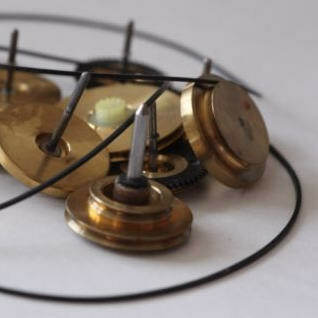 - Super-LOW Serial no. 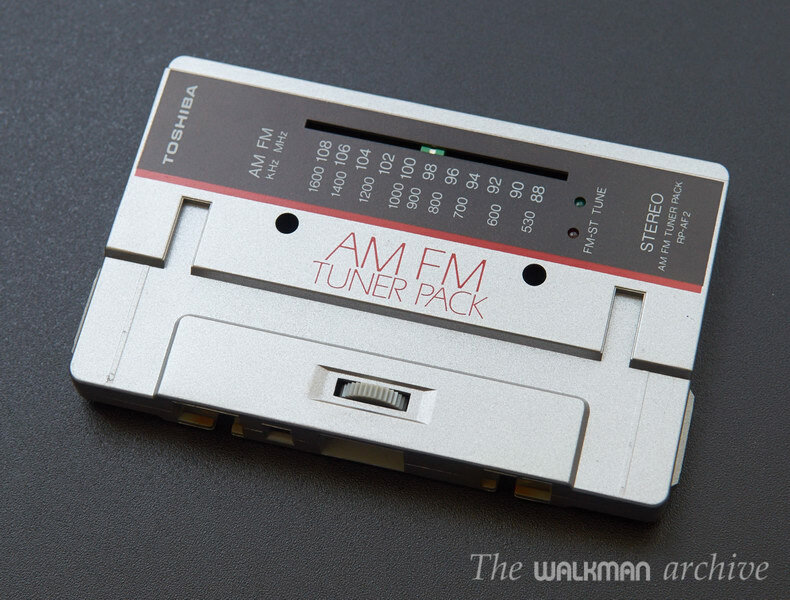 : 5360000402 -> means 402 only!